This cool kit comes with an inclusive design for the ultimate handy unit. 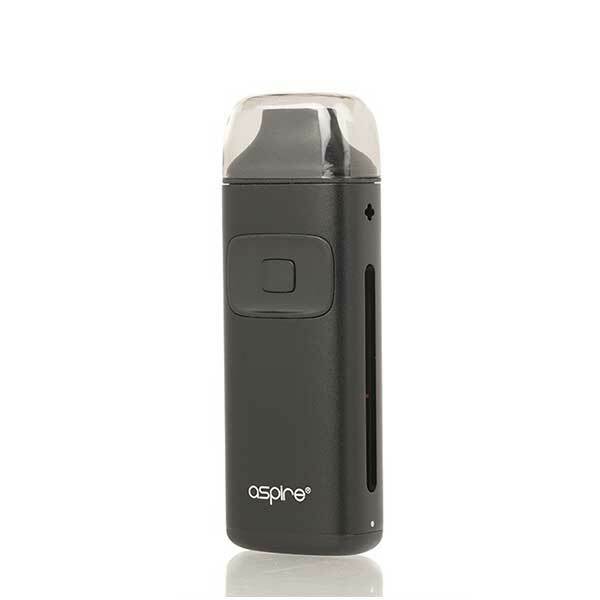 The Aspire Breeze Kit is fused with an internal 2.0ml tank and an awesome 650mAh battery. This cool kit comes with an inclusive design for the ultimate handy unit. This is a kit you can take anywhere with you. It features a compact and an ergonomic design for seamless use. The Aspire Breeze Kit incorporated the U-Tech coil technology which creates a dual heating chamber environment inside the heating elements. With the coil technology, vapor and flavor are heighted to give a unique experience. This kit has been designed in such a way that a fire button is not needed. The Breeze has been transitioned from the traditional press and use unit to a simple and classy auto fire as soon as you inhale. It is important to be cautious when using Li-ion cells as they are very sensitive to charging features and might burn or explode when mishandled. When charging the device therefore, care must be taken. The user must have the basic understanding of Li-ion cell battery charging, discharging and coupling before usage. It is important to charge on a fire proof surface and attention must be given to the unit while charging so that the batteries are not left unattended when charging. Just purchased it from Haze Smoke Shop. I love my Aspire Breeze kit. Price is very nice. Quality is top notch. It is an efficient and practical kit. It easily lasts a day. I am a traveler and I take it everywhere.